Orders for the Sligo Surf Lifesaving club gear will be taken tonight 20/08/2014 at training. The order will be given to the supplier on Thursday morning so we can get the gear before the National competitions on the weekend of the 30th & 31st. Sorry for the late notice and the short time frame but we have been waiting for samples from the supplier. The Hoodies, tracksuit tops and t-shirts are the same club gear as previous years. We will continue to use the same club gear in coming years so that members don’t need to order new gear every year. Sizes and prices are detailed below. We will have sample sizes available to view tomorrow evening. Orders will be taken from 5:30 -5:50 tonight evening before training. With the dust settling after the Regionals, it is time to focus towards the Nationals which are just around the corner and scheduled to run on the 30th August 2014 in Kilkee, County Clare. We are privileged to have so many of our Nipper members qualify for the Nationals and following our success at the Regionals we hope to have a strong showing at the National event. Please see the list of all Sligo members who have qualified in the various events. Those Nipper members listed shall be automatically entered into the relevant events for which they have qualified at National level. Please check to confirm for what events you may have qualified for at the Nationals. It is imperative that you confirm to the Nipper Committee whether or not you will be travelling to the National event to compete no later that this coming Friday 15th August 2014. 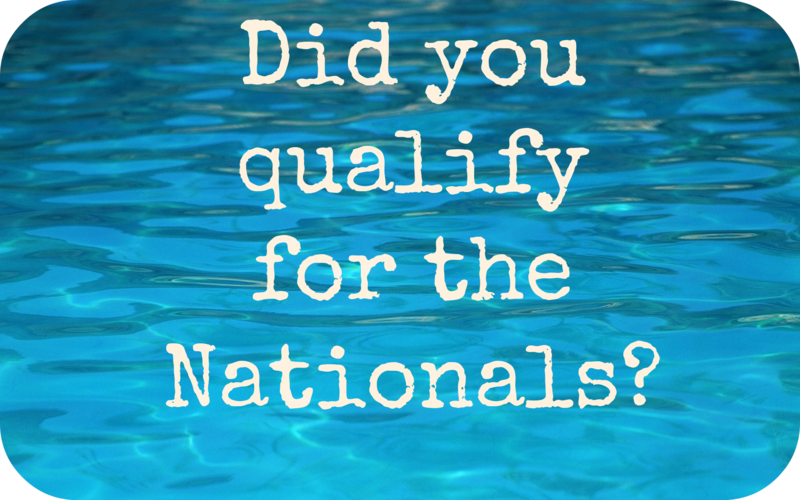 In the event that you have qualified for the Nationals but will not be competing then your spot will be made available to the next qualifying competitor in the particular event. Therefore, it is important to let the club know if you do not intend to travel and compete so as to ensure that the next qualifying competitor has the opportunity to compete at the Nationals. Training shall run as normal on Wednesdays at 6 p.m. in Rosses Point for all Nipper members regardless of whether they have qualified for Nationals or not and we look forward to seeing you at the next training session. Sligo were proud to host the Connacht Ulster Regionals Nipper Competition yesterday in Rosses Point Sligo. Well done to the Donegal and Mayo team who travelled to Sligo in great numbers and provided stern competition. Congratulations to the Sligo team who were the overall winners and we look forward to sending a strong contingent to the Nationals in Clare later in the month. Thanks to all who were involved in running yesterday’s competition. Tomorrow’s the big day. Sligo Water Safety/Surf Lifesaving are hosting the Connacht Ulster Regional Nipper competition! Can all parents please be at Rosses Point for 8am. We aim to be finished events at 2pm. Please remember your Sligo swim hats and your wetsuits (for the afternoon). Also can the 12 to 14 year olds please remember your fins!